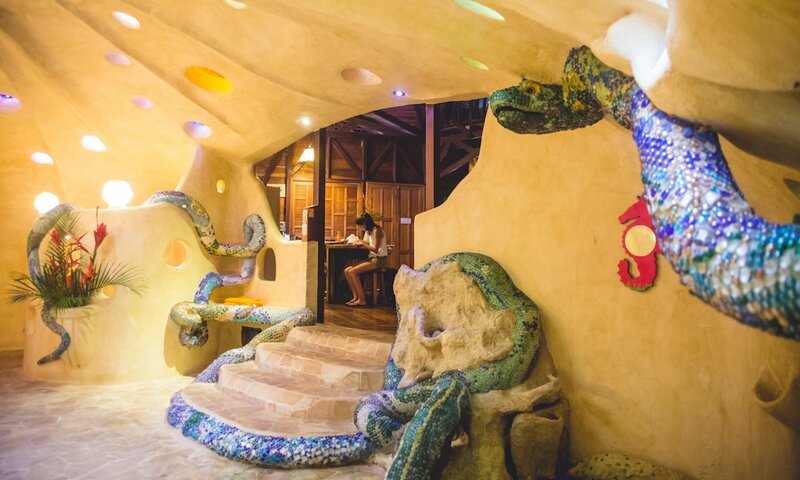 Our friend Milan created this immersive panoramic photo tour of The Tree House Lodge. It’s a great way to get a feel for the place, we hope you enjoy it! Thanks to Nfocus Photo & Design Holland!